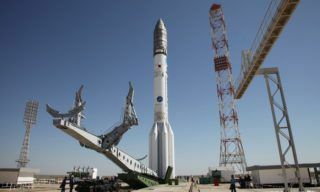 Soyuz TMA-10M manned spacecraft was delivered from Korolev-city, Moscow region to Toretam railway station on Saturday. 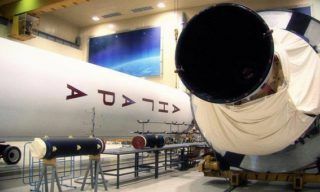 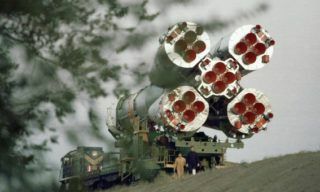 “The train was transferred to the spaceport inner railway and then to site 254”, – the source reported. 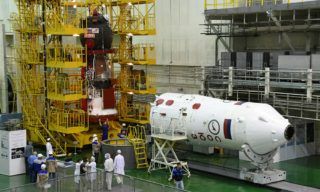 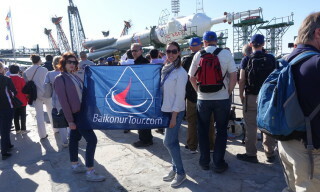 This week preparation works for Soyuz TMA-launch planned for September 26, 2013 (00.58 Moscow time) will start at Baikonur spaceport. 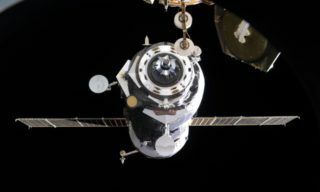 The spacecraft will send 37/38 ISS mission crew to the ISS. 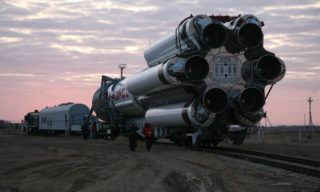 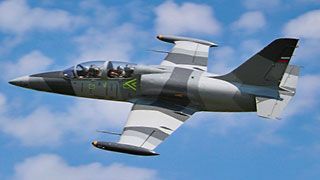 Both crews are already training in Star City. 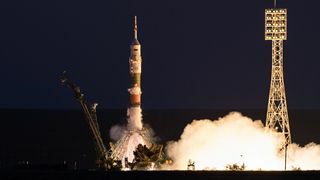 The prime crew consists of Oleg Kotov, Sergey Ryazansky (Roscosmos) and Michael Hopkins (NASA), the back-up crew – Alexander Skvortsov, Oleg Artemyev (Roscosmos) and Steven Swanson (NASA). 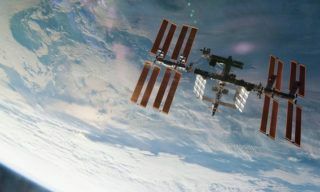 Russian-American crew will work onboard the ISS for about half a year. 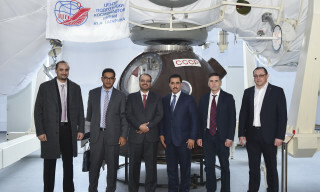 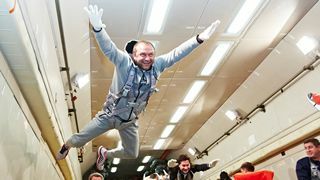 On April 19 the Gagarin Cosmonaut Training Center was visited by the delegation of the Kingdom of Saudi Arabia, headed by Dr. Salah Khalid K….